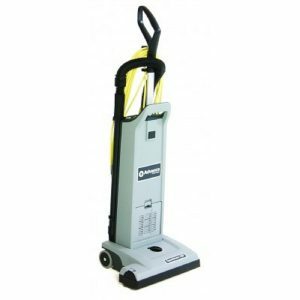 The Adgility backpack hip vacuum is lightweight, compact, and ergonomically shaped to maximize operator agility and cleaning ability. Adgility was built with operator comfort in mind. 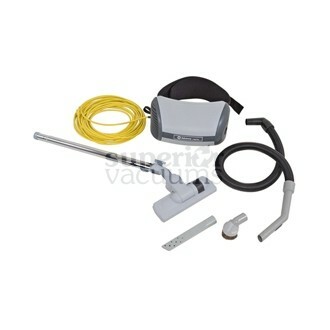 Its padded waist belt includes loops to hold the crevice tool and dust brush, keeping them handy when on the go. 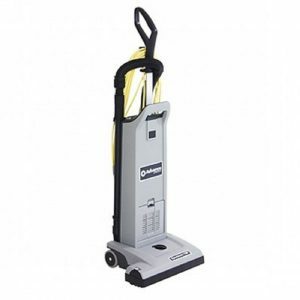 We eliminated the need for shoulder straps, making it easier for the operator to bend over to pick up trash, larger debris, and perform other tasks while vacuuming. 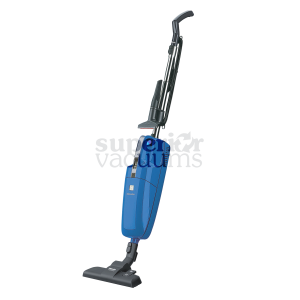 The bent wand is ergonomically designed to reduce hand fatigue. 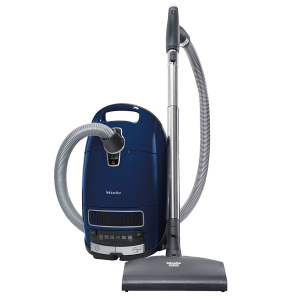 The Adgility vacuums patented, curved back conforms to the users body and provides greater comfort than competing designs.